This time of year is my absolute favourite so any way I can get festive - I will! I love Elegant Touch nails, I am always raving about them and I always look forward to the Christmas ones coming out. I recently spoke about the House of Ho Ho Ho nails for this year too which you can check out here (they are some of my favourite ones from the collaboration between Elegant Touch and House of Holland). 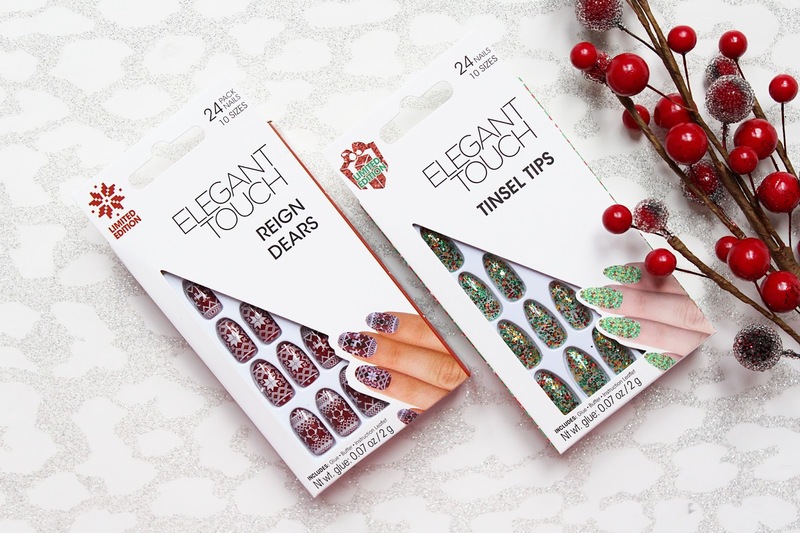 Elegant Touch has released two sets of Christmas nails this year, Reign, Dears and Tinsel Tips. Both of these nails are perfectly festive without being too in your face for the workplace but they are great to add some Christmas to your every day look! 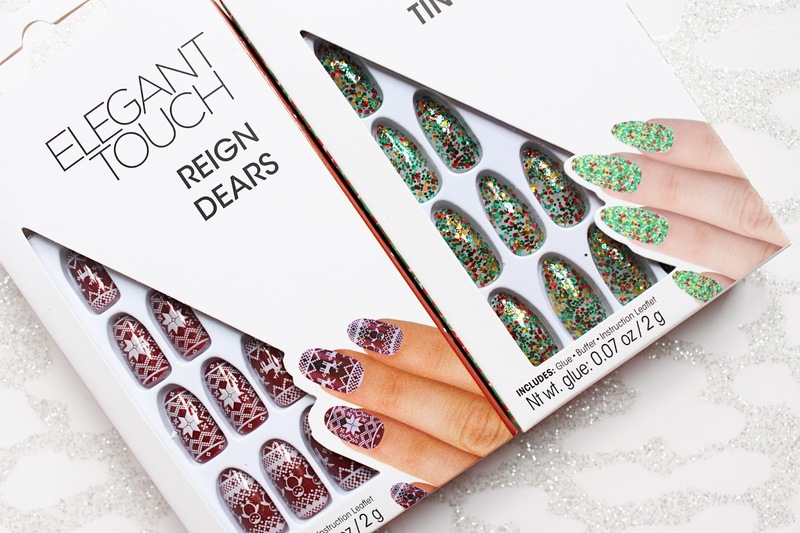 I love a bit of glitter especially at Christmas so I was so excited when I saw the Tinsel Tips nails and you just can't beat a Christmassy print like the Reign Dears nails have. 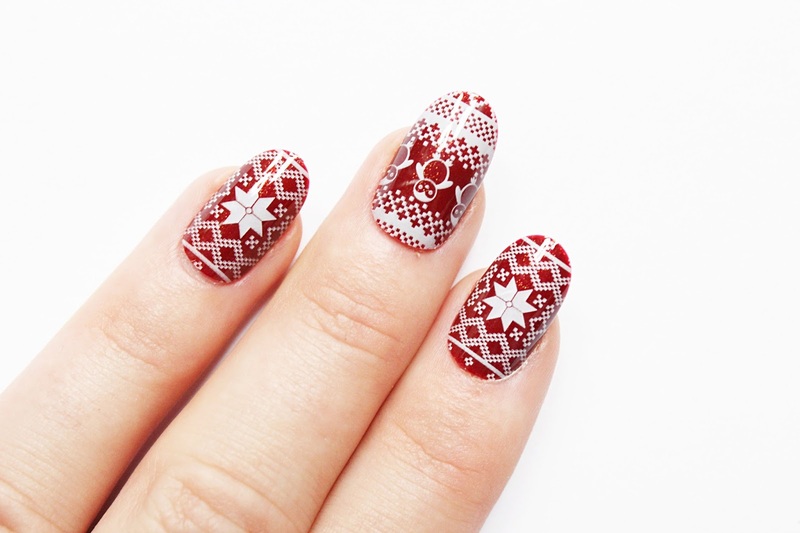 If you want to get in the festive spirit, these are the nails for you! The Reign, Dears nails are just £7.95 and are in an oval-shaped nail, I don't usually go for this style but I really like how flattering they looked on! These nails come with a fun festive print with penguins, snowflakes and of course, reindeers. These nails remind me of so many Christmas jumpers I have seen in stores and online this year and they feature that classic festive print. Each of the nails has a red base and I love wearing red on my nails at this time of year. I like that they have included a mixture of slightly different designs with these nails because you can mix and match them! If you want to add some glitz to your nails then you need to get your hands on the Tinsel Tips nails. These nails are slightly more expensive than the previous at £9.95 but it is still much cheaper than getting your nails done at a salon! These nails are in an eye-catching stiletto shape and come with a clear base and each nail is covered in sprinkles of green, red and yellow glitter! I love glittery nails and these remind me of a sparkly Christmas tree. I am definitely going to be wearing these in between Christmas and New Year this year! As always with Elegant Touch nails, you get 24 nails in each box in 10 different sizes to find the perfect fits for your nails. If you are worried about damaging your nails then I would recommend trying out the Nail Guards as these will help protect your nails against damage and will also prolong the wear! 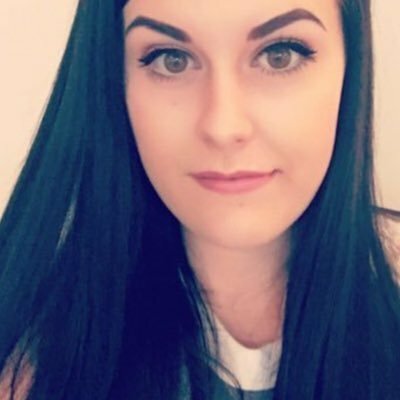 You also get an incredible nail glue in each box, you probably already know how much I love this glue - I am always raving about it! Just like with any Elegant Touch nails, these are so comfortable to wear and they last for ages on me. These nails are limited edition so catch them while you can! You can find the Elegant Touch Christmas nails are available at Feel Unique - HERE.